FuboTV is one of the many new live TV streaming services that are being made available to the public instead of having traditional cable and satellite packages. The service costs $19.99 for the first month and then switches over to $44.99 per month after that. The first thing that I noticed from FuboTV is that for the amount of money you are paying per month, it does pretty well with channels. In fact, in my area alone (Wayne, Nebraska), I was getting 75 channels that included a local CBS and NBC affiliate. With its channels, you will always find something for everyone. However, the service does really well with sports channels. This includes channels like FS1, FS2, NBCSN, CBS Sports Network, NFL Network, Big 10 Network and many more. The only sports channels it will not include are the ESPN networks. 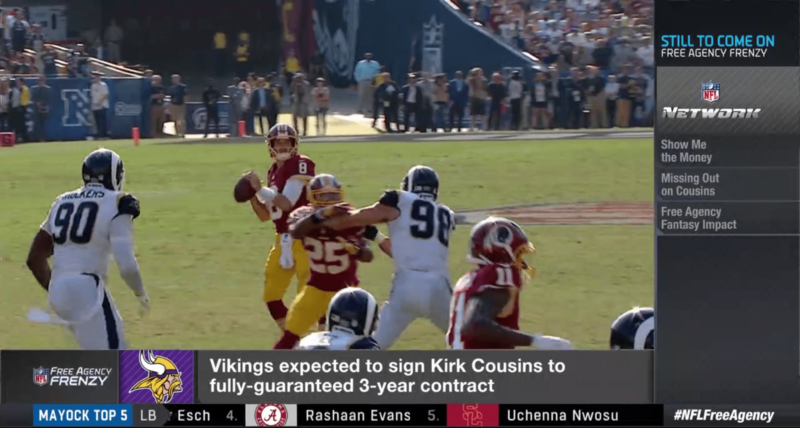 FuboTV does have a Sports Plus package that comes with channels like NFL RedZone, Pac 12 Network and FOX College Sports channels for an extra $8.99 a month on top of the $44.99 per month for the subscription and other 75 channels. If you’re not a sports fan, you’ll still have great channels like Hallmark Channel, USA Network, FX, FXX, BBC America and HGTV. It should be noted that it does not have many cartoon or kid channels like Nickelodeon or Cartoon Network. Heck, the service doesn’t even have Disney Channel. Another feature that I did find great about the service is that it comes with 30 hours of cloud DVR storage, which can be upgradable to 500 hours for an additional monthly fee. I used this feature while watching a Hallmark Channel movie. I was able to DVR it from my iPad and then watch it on my Apple TV when the time came for me to watch it. It worked perfectly, just the way a DVR should. However, I think that watching TV shows and movies are better when watching them on-demand. Specifically for Hallmark Channel, there are no commercials and when I watched my movie via the DVR, I had to either sit through or fast forward through commercials. It’s nice that with the $44.99 price tag that FuboTV at least takes out commercials for its on-demand content. As for performance, it’s like an appliance; it just works. I know I have said that a lot throughout this review but it is the honest truth. I did not run into any drops in video quality or streaming speed when using this service on both DVR and on-demand content. 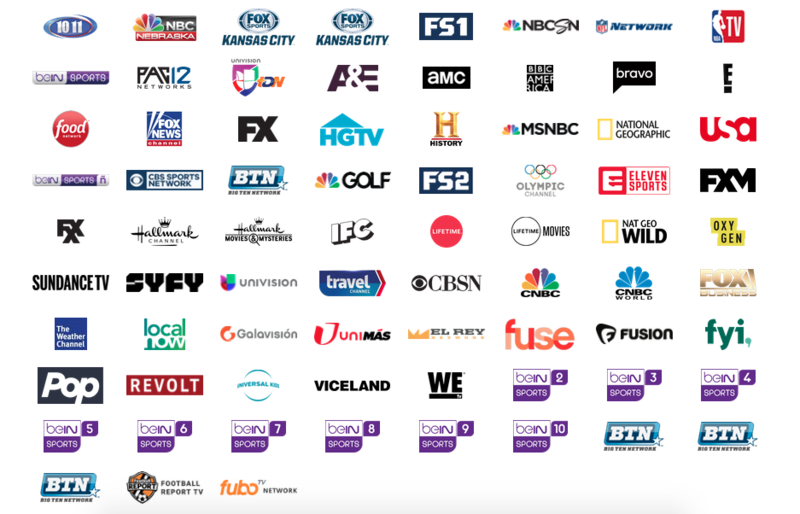 Where FuboTV could improve is channel organization. Right now, the guide feels more like the service puked out a bunch of channels and put them all in one spot but horribly unorganized. My recommendation is to put them in alphabetical order or by genre. 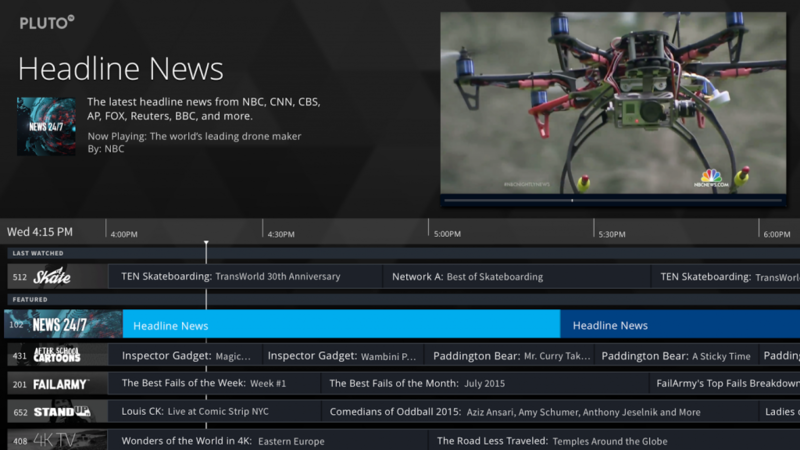 The guide should end up looking more like Pluto TV’s guide, in my opinion. Additionally, the service should look into getting Picture-in-Picture on its iPad app. It could make users more productive and still allow them to watch their favorite sports events and TV shows. Overall, FuboTV gets 3/4 stars from me. The service is surprisingly not very well known throughout the streaming community, but I think that if they really try and have a good new marketing campaign (specifically for millennials and Generation Z people) that grabs in the young people, it could be a threat. It has proved to me that it is not only a great service, but that it is reliable as well, even better than other popular services like Sling TV. Lastly, the service is great for sports fans who want to catch the big game without having to break the bank. FuboTV is available for the iPhone, iPod Touch, iPad, Apple TV and Mac. Their apps are available in the iOS and tvOS App Stores. In order to stream on a Mac, the user must be using the most recent versions of Mozilla Firefox or Google Chrome. I love fubo – their apple tv app is on point.